The Focus On series is all about sharing the diversity of meditation journeys and experiences. An opportunity to come together and share stories, practices and insights .. to listen and learn from each other. I met Cynthia recently at a meditation retreat. Seated together at a group lunch .. 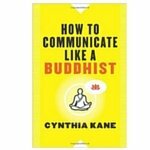 I learnt that Cynthia had written for Huffington Post and Elephant Journal (wow) AND that she had recently written a book – How To Communicate Like A Buddhist. I immediately asked Cynthia if she might share her practice, and her book, with the Quiet Mind community. So I am delighted to introduce you to Cynthia Kane, author and book editor who coaches authors for publication and a literary agent. 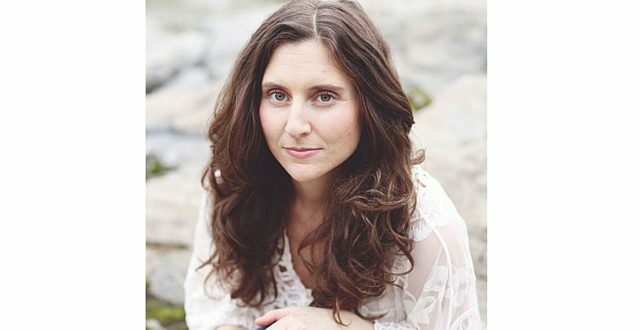 She is also a certified meditation and mindfulness instructor. I used to be a horrible communicator. I rarely said what I meant and was very passive aggressive. Most of my interactions looked like me blaming everyone else for what wasn’t going good in my life and feeling like no matter what I said or did I wasn’t enough. My days ended with me feeling exhausted and most all of the time completely misunderstood. While I wanted to be open with others and express myself clearly, or be able to share in others happiness I was doing the opposite. I was stuck in a way of communicating that kept me rooted in separateness, feeling isolated, fearful, and insecure. And then, unexpectedly, my first love passed away. It was at this time I realized that my life and my enjoyment were 100% my responsibility. If I wanted to come home at the end of the day and feel alive, joyful, and excited about life then I needed to find another way to communicate with it. My new book, How To Communicate Like a Buddhist, came directly out of this quest to find a new way to communicate with myself, others, and in turn the world. 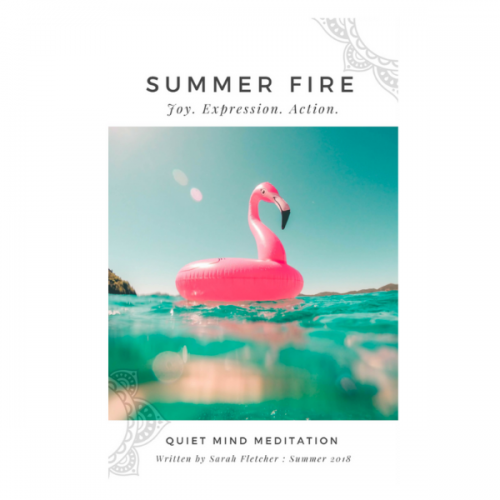 I’ve taken the four elements of right speech in Buddhism and developed them into a modern practice based on mindful listening, mindful speech, and mindful silence. I’ve been practicing a mix of mindful, nonviolent, and what I call self responsible communication for over five years now. What I’ve found is that it’s a life practice. It’s constantly noticing our automatic communication habits or patterns and refocusing on the present moment to choose a more kind, honest, and helpful response. 3. How did you find meditation, and how long have you been practicing meditation? I’ve been practicing meditation for over five years and I believe that meditation is the glue to speaking in a more honest, kind, and helpful way. After my first love passed away a friend of mine sent me an email about a meditation and writing workshop at the Shambhala Center in New York. I had no idea what meditation was, but I knew that a weekend of writing would be good for me. I went and learned to meditate that first night. Directly afterward I wrote in my journal that this was something I wanted to incorporate into my life, make it a daily practice. Why? Because ..
..it let me be as I was.. There was no judgement from myself for the first time, just a gentle attention. I could feel all that I was feeling, finally allowing myself to be, no pushing to be someone better, no forcing to be more. Meditation has let me get to know who I am, helped me to respect who I am, and showed me how to live inline with who I am. 4. Do you have a regular practice – daily, weekly, other? I practice everyday for 20 minutes in the morning after I wake up and then again around 5:30 p.m.
5. 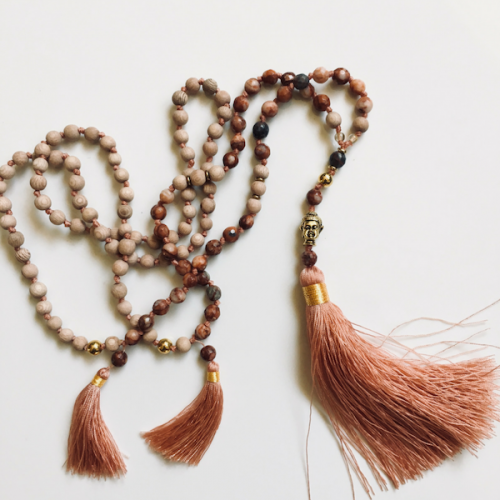 What inspires you to keep meditating .. returning to your practice? I keep meditating because it takes care of me. It helps me love instead of critique, respond instead of react, express instead of hide. I come back again and again because how I am in meditation is how I want to live my life: focused, present, and accepting. 6. Why do you meditate? I meditate because it helps me live in a way that’s kind, honest, free of judgment, and helpful. 7. Do you have a particular technique(s) that you have found most suitable for you? I do a lot of breath awareness meditation; however, I will prescribe myself certain meditations if I’m feeling a certain way. If I’m feeling closed and judgmental I’ll do a loving-kindness meditation for a whole week. If I’m having a hard time letting go of a situation I’ll do a forgiveness meditation. 8. AM or PM? .. Chair, cushion, stool? I meditate in the morning and the early evening. I use a cushion. 9. Have you a dedicated space for your practice? Where do you meditate? I put my cushion down in my bedroom and that’s it. Sometimes, on the weekends, I’ll wake up before my husband so instead of sitting in the bedroom I’ll go down to the living space. 10. Have you attended a meditation retreat, can you share some of your experience and insights? I’ve been to meditation retreats, yes, and I think they are an incredible way to experience community. A lot of what I find is that sometimes meditation and meditating can feel isolating, especially if it’s not a part of a religious practice. Sometimes it feels like we’re all doing it on our own. When you go to a retreat you begin to find a community that really nurtures and understands your experiences. Also, there’s so much clarity that comes out of these retreats that they really can change your path forward or completely open you up to yourself in a new way. 11. Any favourite books/CDs/Resources that you might share with others? There are so many books I could list but NonViolent Communication by Marshall B Rosenberg changed my life and The Art of Communicating by Thich Nhat Hanh is also a wonderful read. 12. Any wise words to share with those who are new to meditation? I think we get this idea that sitting and focusing on our breath or body, or a mantra should be easy, but with all that we have going on in our minds it’s actually quite difficult to do. It’s a constant noticing and letting go and coming back to our focus. A state of remembering and forgetting. But if we keep to it, sticking with a practice, even if it’s five-ten minutes a day, it gets easier. 13. 7 Random things about you? 3) On Saturdays I go through a kind of cleansing ritual with music. I start with sad songs that make me cry, then build up to empowering songs, and finally feel good music. I believe it opens me up for the good stuff. 4) I have quotes hanging all around my desk. The one I’m looking at right now is my personal credo: Detach. Trust. Receive. 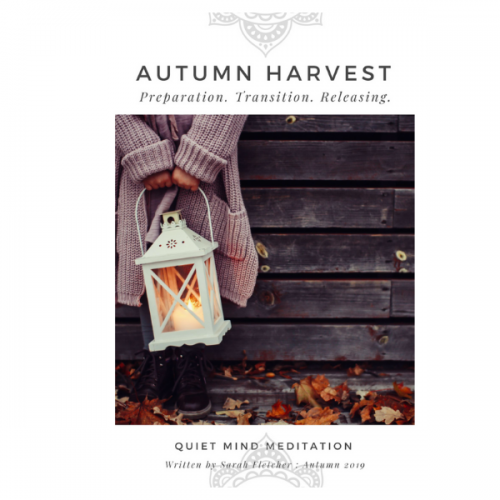 Cynthia’s new book is being launched April 2016 – SIGN UP for our Quiet Mind monthly newsletter to join in.